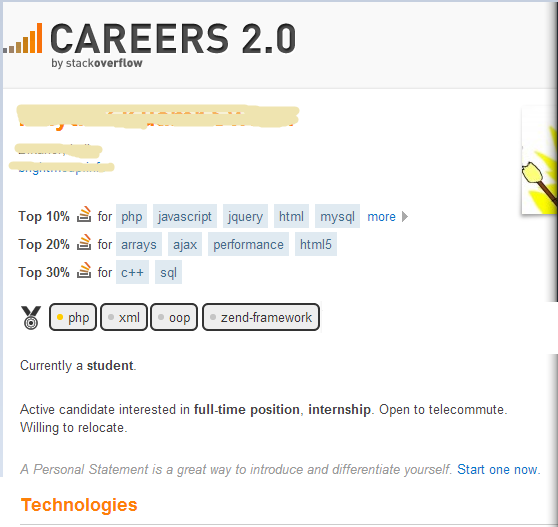 Badges are like award awarded by Stack Overflow .. and it's quite good to show badges in our Careers 2.0 profile as per the image below, but only add tag badges (like php ,xml, etc.) not like marshal or copy-editor. There should be option to add any allowed 5 badges that we'd like to show off. Browse other questions tagged feature-request badges careers information-display .